I made my contribution with the understanding that no public funds would be used for this project. It has recently become clear that the Wiley Gym project is directly related to the stadium and that additional taxpayer dollars are being requested to serve the stadium. Is this fair? How much public money are we comfortable asking for? After years of resistance and rising construction costs, why are we still proceeding as if Wiley is the only appropriate site when there is another option on campus that does not disturb Wiley or Hanes Park? This project has only raised $1 million in six years. The Reynolds Auditorium renovation in 2002 raised $6 million in one year. Why the comparative lack of support? Is my contribution being used to attract a large business donor? What if I have ethical concerns about that donor or feel they do not share the values of our school district? 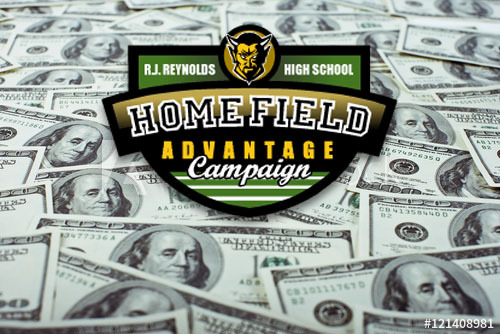 How can my contribution support Reynolds athletics without drawing taxpayers into a costly, non-essential expenditure or putting our schools under obligation to a commercial sponsor?